Ben Edgar had the intuition that led to the birth of White Harvest Energy back in 2014 when he realized that the demand for clean, reliable and cheap energy exceeded the supply of the market. Since then, he devoted to his company all the knowledge he has accumulated in the energy sector, both private and public. In 2016, his brother Doug joined the company, to supervise business development and project management divisions. He also gained experience in the energy sector, working for a large engineering company. therefore, Doug Edgar invests his skills in understanding and anticipating the dynamics of the market for the decentralized generation of energy. Since August 2017, White Harvest Energy has become a 2G licensee partner. For 2G, the company is in charge for facilities trades in Tennessee, Kentucky, North and South Carolina, parts of Mississippi, Alabama, Georgia, and Texas. Furthermore, it provides its personnel, trained by 2G, for the continuous assistance of the plants. The first important result of this collaboration is the opening of an 8-megawatt cogeneration plant. The recipient is the Erlanger Baroness Hospital in Chattanooga, Tennessee. Erlanger Health Systems is among the leading healthcare organizations in the United States. In terms of energy production, the health institution already relies on four Avus 2000 biogas cogeneration plants. These are capable of delivering a total overall power of 8 megawatts. White Harvest Energy, as a sales partner of 2G, has acquired the order for a total of about 6.6 million dollars. Furthermore, the company is also responsible for the on-site installation of containerized facilities. The production of the these is instead the responsibility of the 2G affiliate in Florida. The system designed for Erlanger Health Systems takes advantage of the high-performance complementary generation of electricity, heat, cold and steam. This translates into an annual energy saving of around 20%. Operational continuity is one of the key points. One of the four units is in fact used as a reserve system, to guarantee a 24/7, 365 days a year coverage. Ben Edgar commented on the acquisition of the recent order. 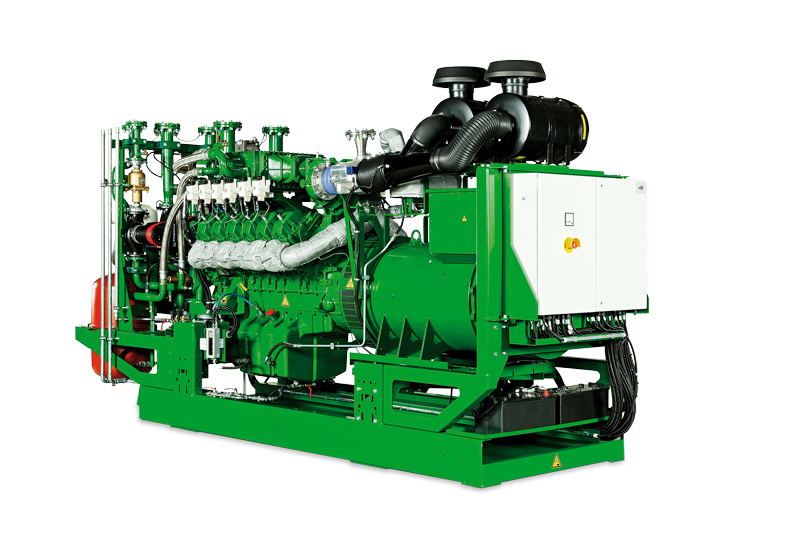 «These are the most efficient cogeneration plants ever, equipped with a state-of-the-art modular structure. It is our hope that the Erlanger project will become a model for other US companies».